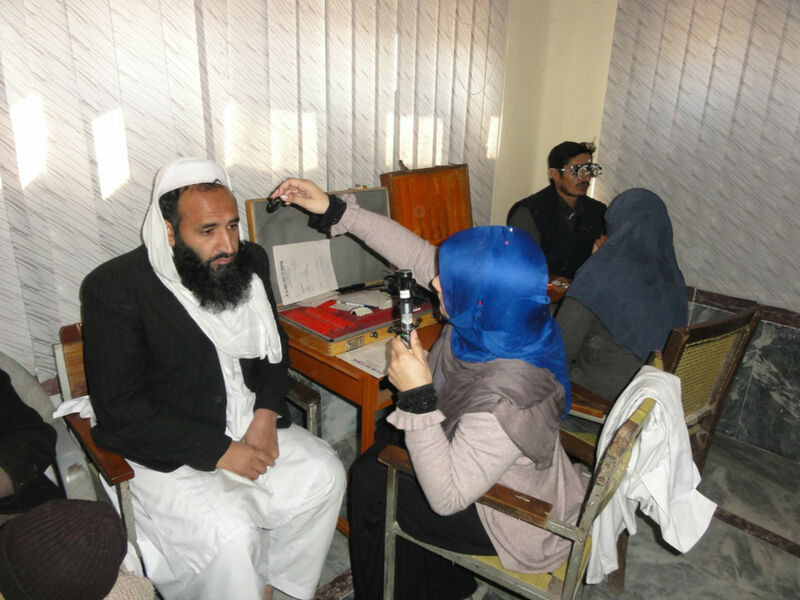 PESHAWAR -- The Lady Reading Hospital (LRH) in Peshawar, a medical institution that has stood at the forefront of treating war-affected patients since 2002, has been sharing its expertise on treating the victims of terrorism with hospitals and doctors around the world. "The increasing wave of insurgency has alerted medical communities who want to gain expertise about the management of the injuries caused by bombs and suicide attacks," Dr. Aamir Bilal, chief of the cardio-thoracic department at LRH, told Pakistan Forward. Pakistan's role in emergency health care has gained appreciation worldwide, he said. In September, Bilal journeyed to Berlin to describe his research on treatment of survivors of violent attacks to the German Society for Thoracic and Cardiovascular Surgery. "Germany wants to send its doctors for training on coping with terrorism-related injuries at LRH Peshawar," he said at the event. "We informed them about the health problems faced by [patients] wounded by bomb and suicide attacks and about their [care] management." "We are trying to transfer our knowledge ... to doctors in other countries because terrorism has become a global problem," Bilal said. "Medical communities across the world are finding ways to provide better services to those affected by bombs and weapons." In the past year, Bilal has spoken at international health forums in 10 countries, discussing his research and LRH's vast experience treating patients with various types of bomb injuries. The 1,750-bed hospital recorded about 12,000 patients injured in terrorism-related incidents between 2016 and June 2018. "About 95% of those injured persons were treated by our doctors, technicians and nurses successfully," he said. "Now, the world is facing terrorism, so we are scaling up their [LRH staff's] expertise to cope with patients [elsewhere] effectively." Bilal has lectured in many countries about LRH's management of war casualties and about ways to reduce disabilities and mortality from bomb-related injuries. The countries where he has spoken include Austria, Australia, China, Spain, Switzerland, Germany, the UAE, Indonesia, Scotland and Russia. It is a great honour for Pakistan to present its experience and expertise in dealing with war and trauma victims to medical colleagues internationally, said a former LRH medical director, Dr. Mukhtiar Zaman Afridi. "There is an increasing need to share knowledge with other medical practitioners whose countries face the risk of militant violence," he told Pakistan Forward. LRH is set to start post-graduate training for specialisation in emergency and trauma care after becoming the first public sector institution to receive the necessary accreditation by the College of Physicians and Surgeons Pakistan. 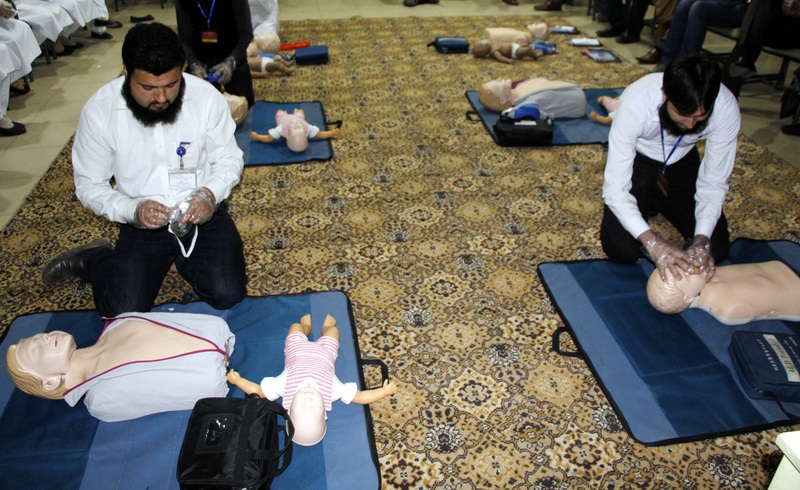 "We have started a specialisation training programme for doctors who will be deployed throughout the province to improve the care of patients hit by war and trauma," Afridi said. The Taliban's prolonged brutalities have tragically enabled local clinicians to master the art of treating war-related injuries, said Dr. Qaiser Sajjad, secretary of the Pakistan Medical Association. 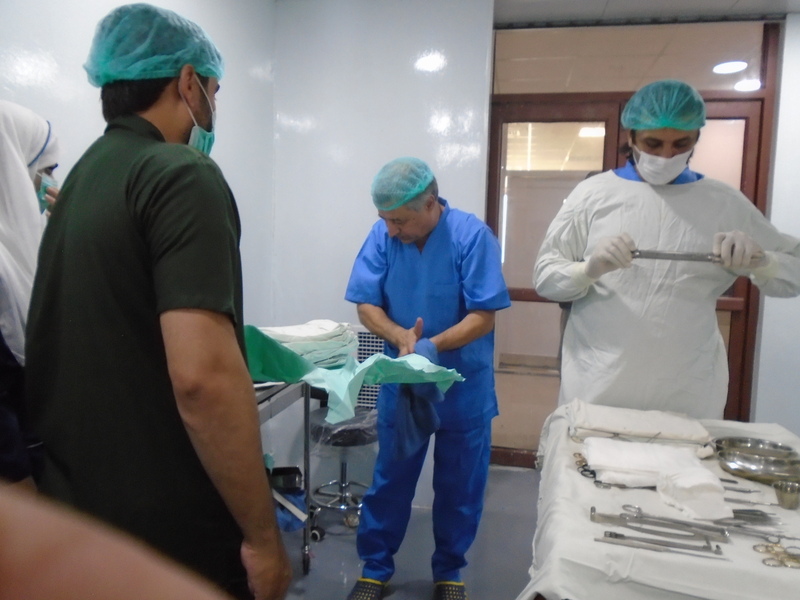 "Our surgeons, especially those based in hospitals in Peshawar, have vast experience in treating and managing patients hit by wartime violence," he told Pakistan Forward. "Now the entire world ... [can] benefit from our work." Khyber Pakhtunkhwa (KP) has established emergency health services in all 26 of its districts, according to KP Health Department Secretary Abid Majeed. "All district headquarters hospitals have been receiving patients from bombings and suicide attacks," he told Pakistan Forward. "We are updating the ability of health professionals so they can manage victims of war more effectively." Doctors, nurses, paramedics and other hospital staff, who are already well versed in treating the victims of terrorist attacks, have updated their knowledge of life-saving emergency techniques. Doctors say better working conditions, salaries and improved law and order in Pakistan are the main reasons they quit their jobs abroad. The 120-bed facility has 50 reserved beds for burn and trauma patients, who previously had to travel outside the province to receive treatment.